It’s Black History Month! 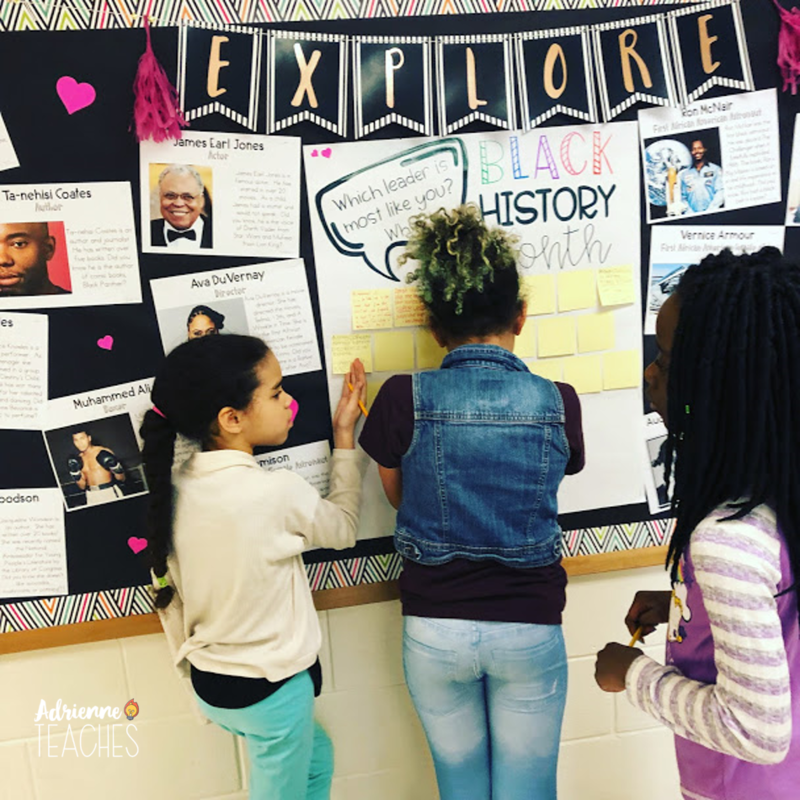 Now, I realize that Black History should be celebrated all year long and not just in the shortest month, and in my classroom it is, but I love Black History Month for 2 big reasons. 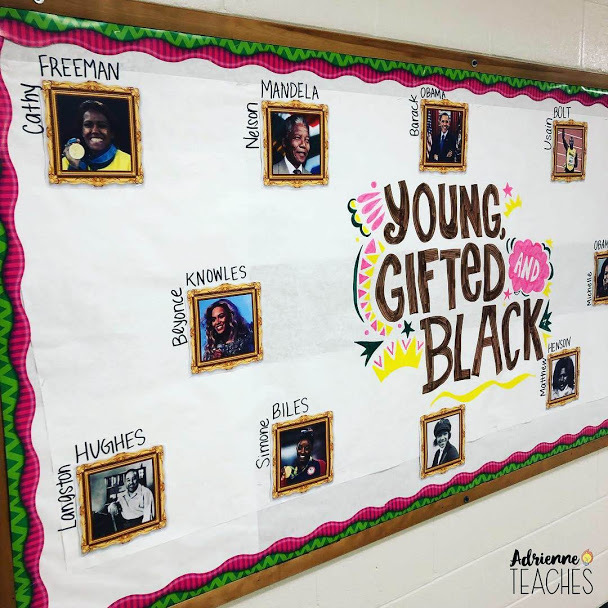 I really get to focus on the amazing culture, history, and contributions of Black people without having to jump through hoops to tie it into our bland curriculum. Other people care about Black History too. 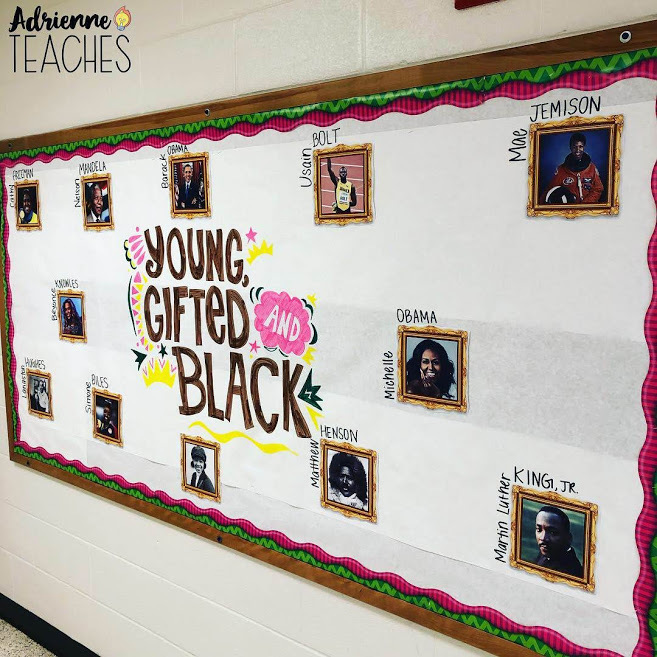 Black history/culture has a constant presence in my classroom because I’m black, that’s just how it is. 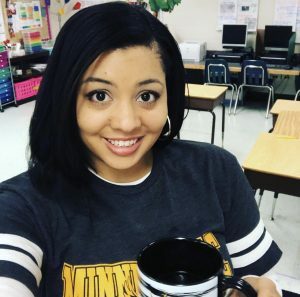 But it’s not the same for teachers of other races because it’s not their culture so it’s typically not something they are purposeful about infusing into the classroom. 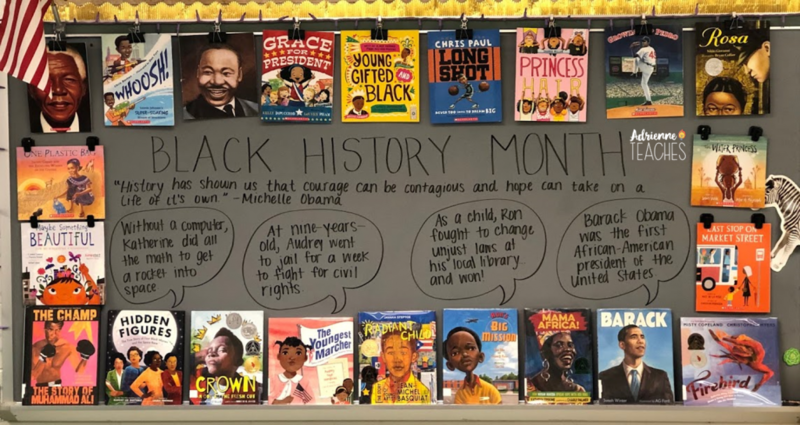 However, during Black History Month, I see most of the classrooms in my school, and around social media, go out of their way to discuss it in some fashion. I always kick off February 1st with a classroom meeting. 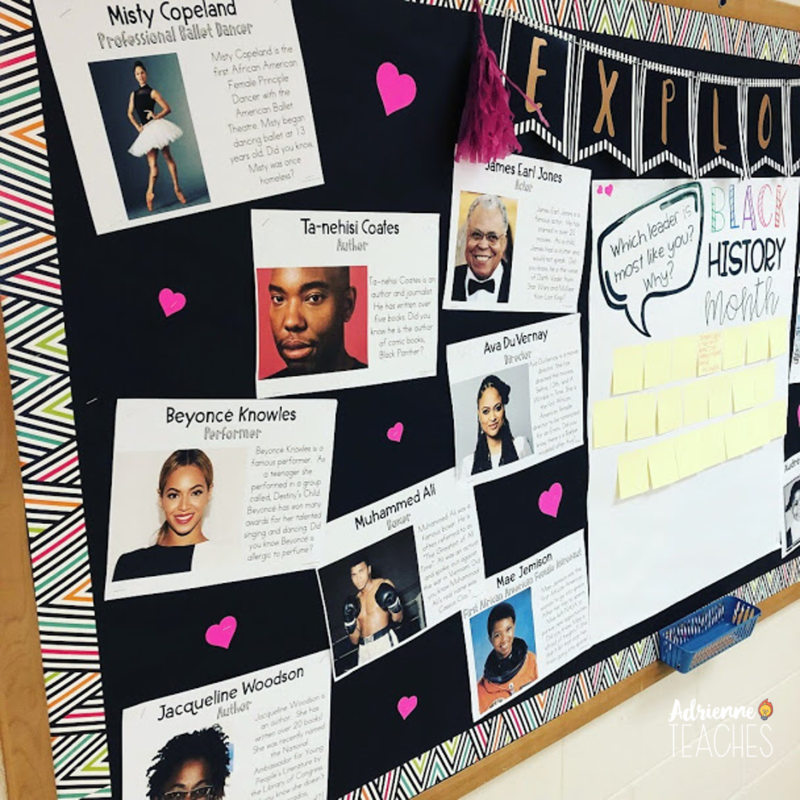 I tell the kids why I’m so excited for Black History Month and why it’s important. 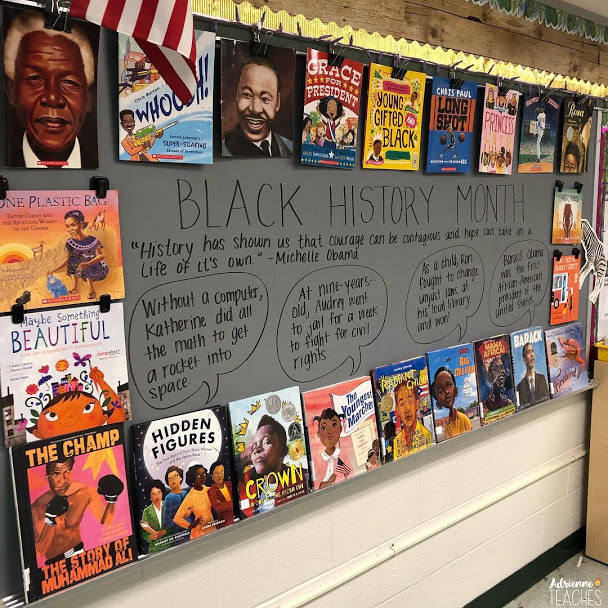 We discuss how a month of Black History is needed because it’s not typically included in our curriculum and even when it is, a lot of it is about slavery and civil rights. 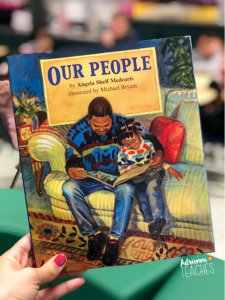 A great read aloud for day one is “Our People” by Angela Shelf Medearis. In the book, a father is telling his daughter about the amazing history of their people. How their people were kings and queens and invented amazing things. 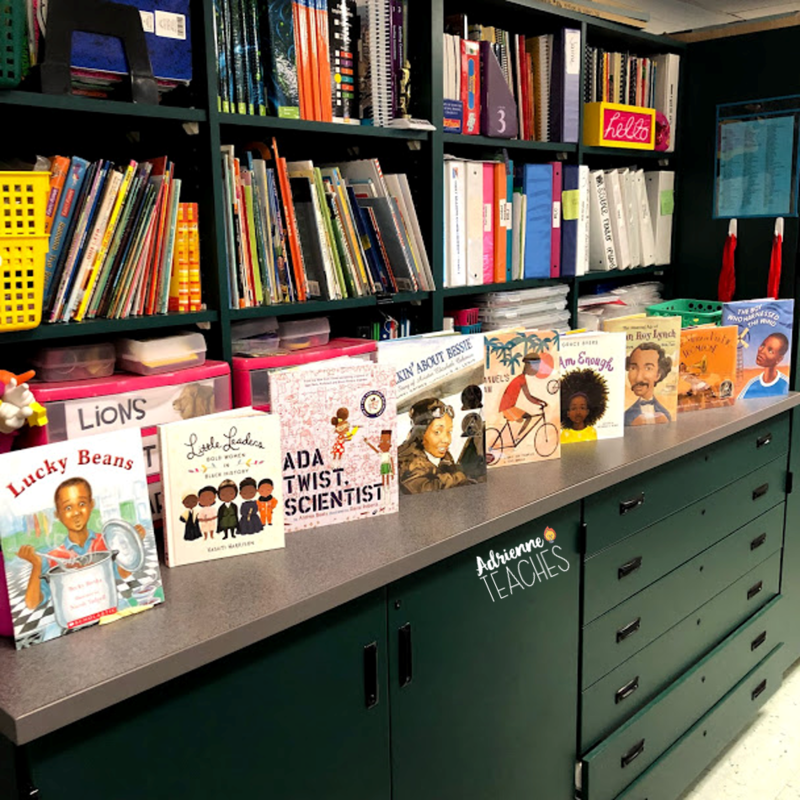 I have a whole slew of picture books I love reading aloud with my students. 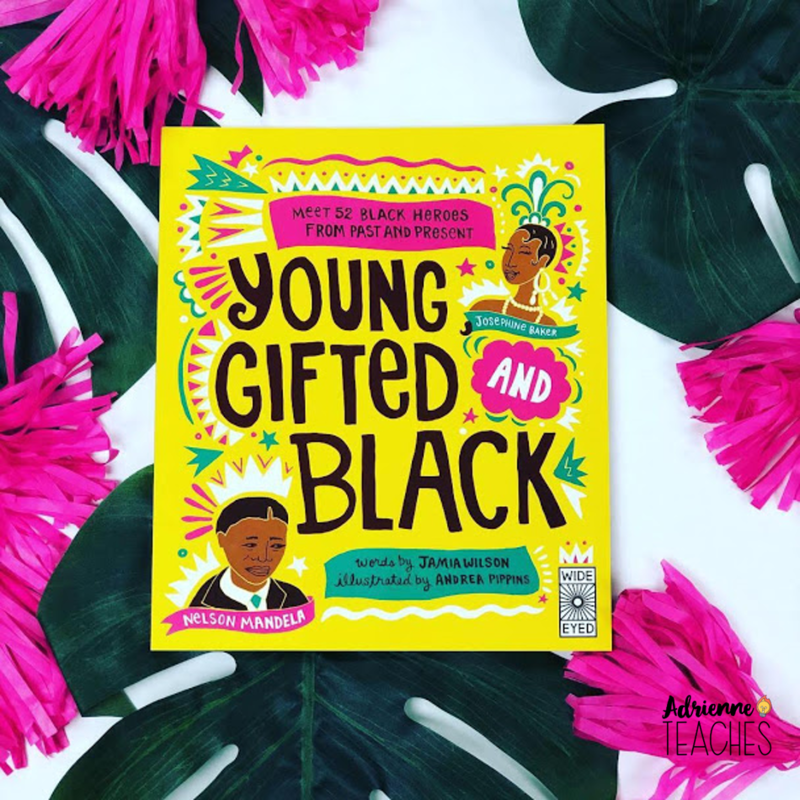 I make sure to read books with diverse characters all year long, but I try to set these ones aside, knowing that I want to use them in February. You can download a list of all of the books pictured here. During Black History Month, our routine changes a little bit. 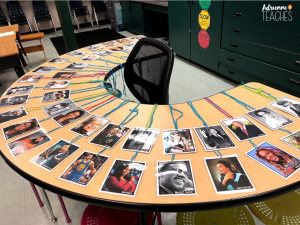 First, students get to select a Black History Biography necklace every morning. (You can read more about what they are and how I use them here.) They are necklaces with a picture of a person on the front and a mini biography on the back. The necklace they choose is theirs for the day and I try to incorporate it throughout the day when I have time. The second way our daily routine changes is by our biography of the day. I read a page-long biography of a different person every day and then the students respond verbally or by writing a couple sentences. I choose a couple students each day to record their response, facts, or quotes on the graffiti bulletin board. I love a good interactive board. 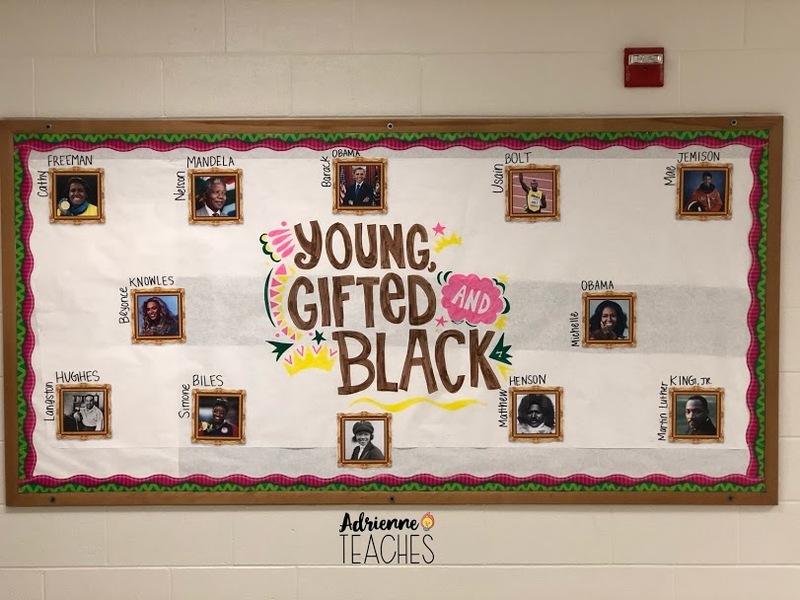 My board this year is modeled after the book, “Young, Gifted, and Black” by Jamia Wilson. This book highlights 52 famous African-Americans. I printed pictures of some of the people and hung them on the board. 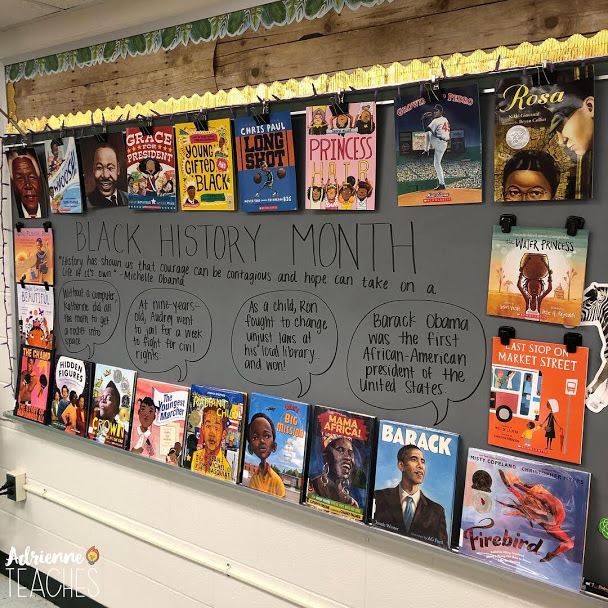 I will read a different person every day and then students will be able to write on the board, around the picture of the person, with their response for the day. The board is still clean because it’s the beginning of the month. I will update this post as my board starts to get filled in. 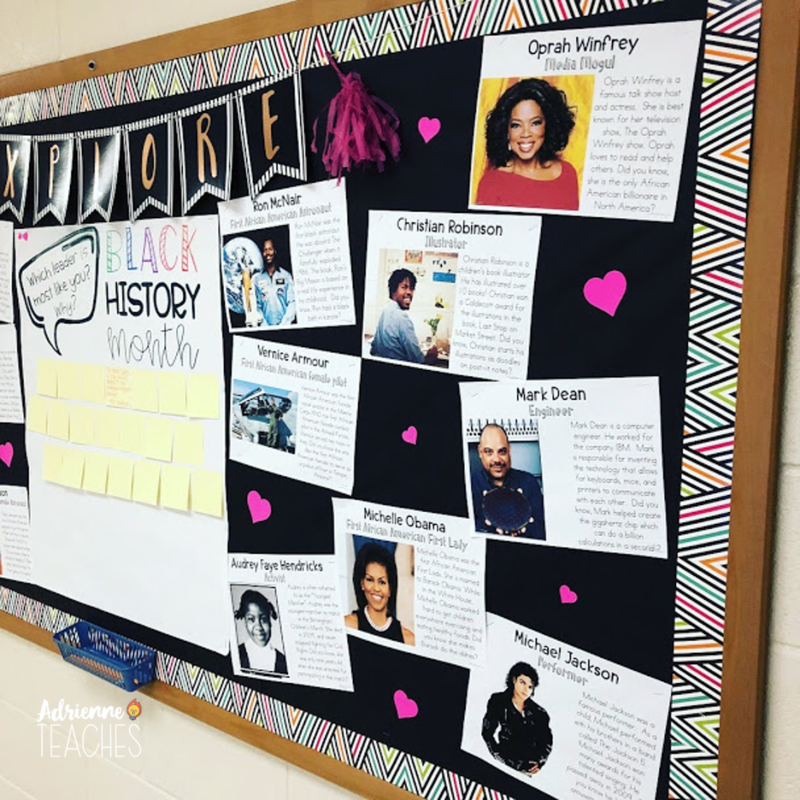 My Black History Month bulletin board was interactive last year as well. I went with more of a Valentine’s Day theme and the students wrote post-its of an influential African-American on or off the board that was most like them and why/how. I loved this because 4th and 5th graders would stop in the hall to read our board and ask for post-its to add their own responses as well. The posters on the board below were a freebie from The Tutu Teacher for signing up for her newsletter. First Day Tried & True Linky: Lesson Idea for the First Day!